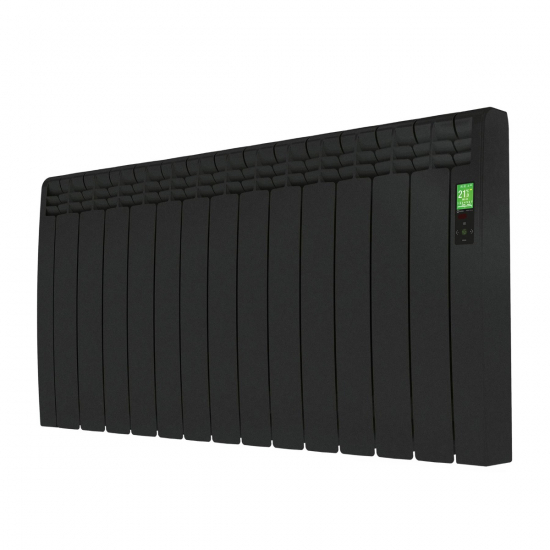 The Delta D Series offers an intuitive, app-enabled heating system with integrated WiFi - a superb choice for homes wanting quick and convenient control. Using the Rointe app on Android or iOS, turn your radiators on and off, keep an eye on your consumption statistics, and access your programming with a few simple taps. This 1430w version is ideal for larger rooms, such as dining rooms, master bedrooms, and living rooms.